Jelly Belly Jelly Beans were first produced in 1976, when the creators focusing on producing a Jelly Bean with a single flavour, and made using natural ingredients to produce a fabulously intense flavour. Jelly Belly Jelly Beans only contain 4 calories per bean, and best of all, they are completely Vegetarian! I'm sure that I am preaching to the converted when telling my readers how hard it is to find chewy fruity sweets which are vegetarian-friendly and don't contain any Gelatine, but to find sweets which are truly incredibly tasty too and which don't make you feel that you are missing out on flavour is an added bonus! There are currently 50 "official" jelly bean flavours, with up to 90 flavours in circulation at any one time. Flavours range from sour tastes such as Liquorice, Cinnamon and a "sours" range, to the sweeter flavours such as Marshmallow, Bubble Gum and Strawberry Banana. 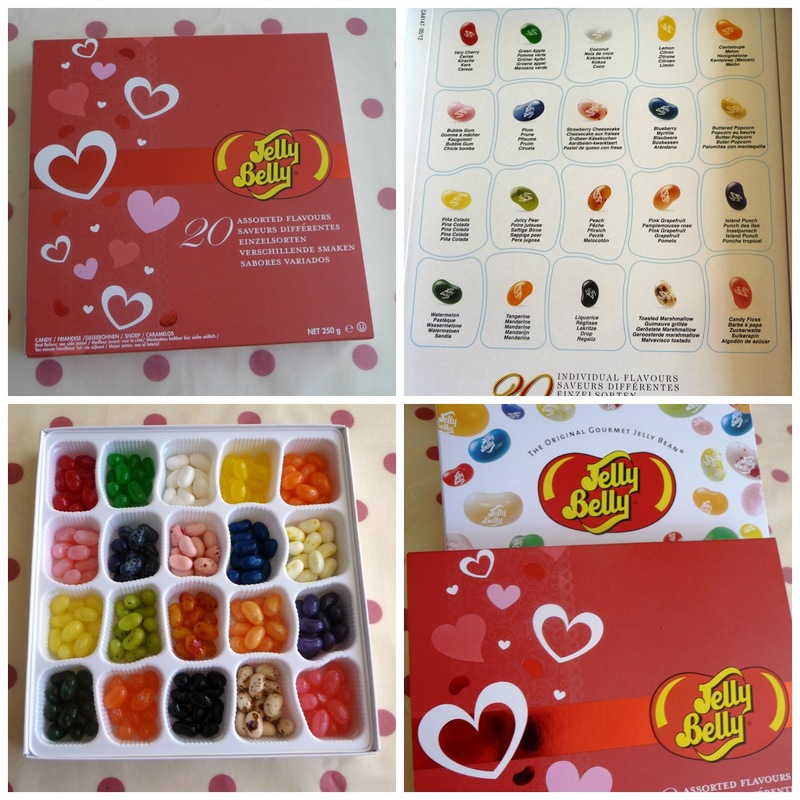 With Valentine's Day upon us, the Jelly Belly Jelly Beans I received featured an attractive Valentines day Sleeve, Hubby and I really enjoyed eating these Jelly Belly Jelly Beans together. Advertised as gourmet beans, they really are as they are to be eaten one at a time and their flavours savoured. I very much liked the packaging, and the fact that you could use the plastic packaging to keep the jelly beans fresh. Personally, my favourite flavours from those I was sent were the Lemon, Peach and Strawberry Cheesecake. My all time flavour though has to be Cherry Cola. I remember tasting it when I was younger and that sticks in my mind as a taste of my trips to the USA. 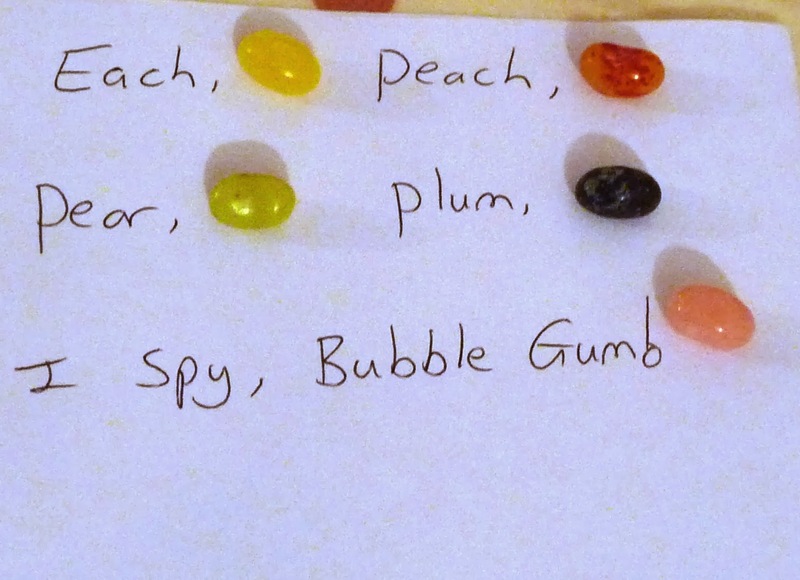 Hubby and I came up with an ingenious game to play whilst we were eating our jelly beans - trying to come up with stories or nursery rhymes which featured the names/flavours of the jelly beans! You pick the beans you want, ask your partner to guess, and give them a helping hand if they can't, and then the best bit then is that if you guess it, you get to eat the jelly beans - it's a win-win situation and provides hours of fun for all involved. Can you guess this popular children's song/rhyme? Having both visited the US extensively, both Hubby and I have sampled this brand before, and we are big fans of the unique delicious flavours. You can buy Jelly Belly Products in their online shop. i think that Jelly Belly Jelly Beans would make a great indulgent snack for yourself, or a fantastic gift which is more unique than chocolates, for a friend or loved one. I was sent a jar of Dodo Chilli Dipping Sauce from Mauritius Foods to sample. Mauritius Foods are a family run business, currently breaking into the UK market. I am a big fan of sweet chilli sauce - it is one of my guilty pleasures. I love it on it's own, spread on top of Cream Cheese on a cracker, or used in a variety of the dishes which I cook. Dodo Chilli Dipping Sauce is a unique sweet/hot combination, which unlike other dipping sauces, is Vegetarian and Vegan friendly. I have been using it as a dip for crudities, and tortilla's, as a spread in sandwiches, and I also used it in a Tomato Pasta Bake I cooked tonight, to give the pasta an extra kick. I am really impressed with the flavour of Dodo Chilli Sauce as it is really sweet, but also has a fiery after taste to it, which is not too tart. It has a great taste and I would definitely recommend sampling a jar. Dodo Chilli Dipping Sauce is priced £2.49 and is available online from the Mauritius Foods website. 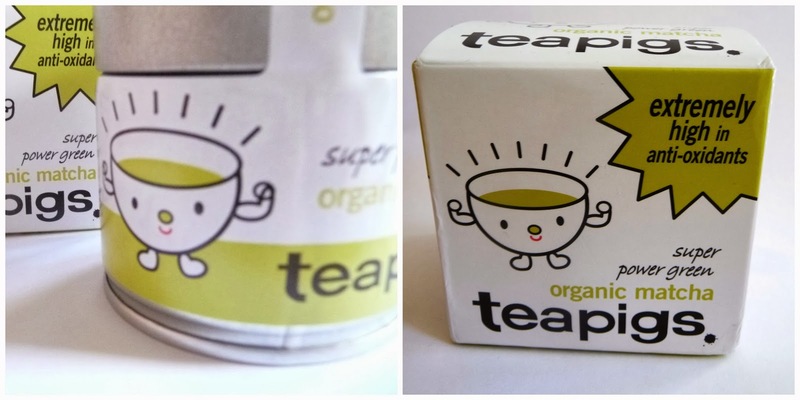 Teapigs Organic Matcha Green Tea is a relatively new member of the Teapigs range - the people who bring you fantastic tea in those incredible silk-like triangular pouches which really infuse the flavour, and which I am such a big fan of. Match Green Tea is made purely from a single ingredient - 100% organic green tea leaves, ground to form a fine powder. Drunk in Japan for around nine hundred years, the secret to a multiple benefits for mind, body and soul is now gaining popularity in the UK. Matcha Green Tea has fifteen times the health benefits of regular tea as it is packed full of nutrients, and it's amino acids help raise energy levels whilst also aiding you in keeping calm and focused. Now here's the science bit: One serving of Match Green Tea has seventy times more antioxidants than orange juice, and nine times the beta carotene's of spinach, and it is also known to boost metabolism and burn fat. The reason that Match Green Tea is so healthy for you, is because the tea leaves grown under cover during their last two weeks of cultivation, producing lots of chlorophyll, which is the good stuff. The leaves are then dried and ground slowly to a fine powder, then packed immediately into a vacuum sealed tin to lock in all of the nutrients. We tried Matcha Green Tea in a variety of forms. We put it in milk, which hubby wasn't too keen on, I drank it in Apple Juice, which was quite pleasant and enjoyable, and we also drank it in hot water as a more traditional tea, which again, to me, was a great way to drink it. You could also used it in baking, mixed into yoghurt or smoothies, or sprinkled over porridge. As a tea drinker, I drink a lot of tea, and don't drink coffee, so I could see myself replacing my traditional cups of tea with cups of Matcha Green Tea instead. 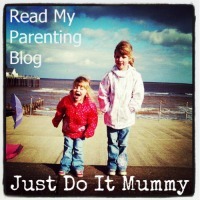 With all of it's claims of the health benefits, I will be persevering with this because as a working parent, higher energy levels are something I am always striving to achieve, so we will see how things go! 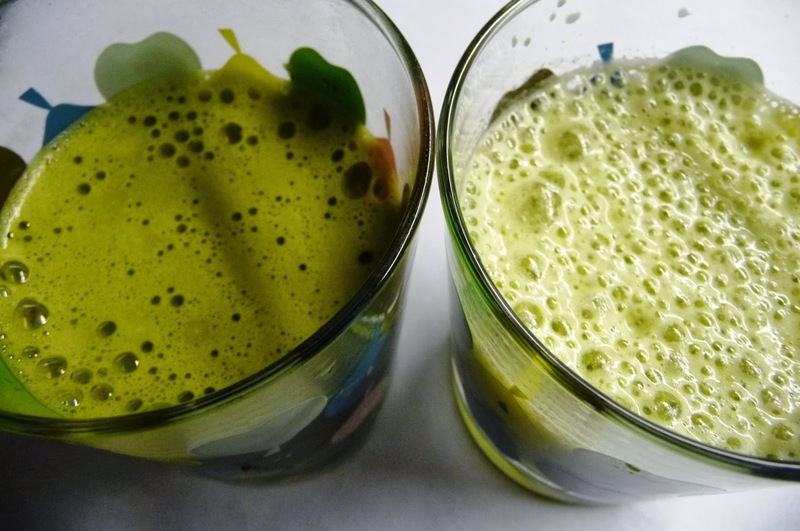 I would recommend trying Matcha Green Tea even if Green Tea is not really your thing, as I think that you will be pleasantly surprised and become a convert - just as I have! Teapigs Matcha Green Tea has an rrp of £25, and is available online and from retailers such as John Lewis, Selfridges and Harvey Nicholls. What do you think of these brands? Would you like to try any of these? Disclosure: Products received in consideration for review. All view are my own. 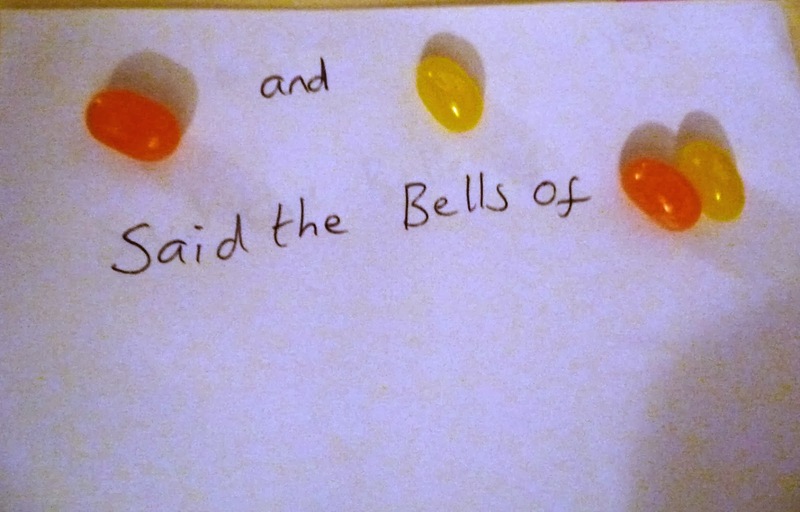 I love the Jelly Belly rhymes! Lovely review.